Suitable for frying and baking – able to withstand up to 270 °C. 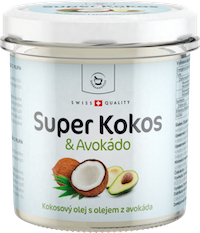 Contains many unsaturated fatty acids. Helps decrease cholesterol and keeps urinary tract in condition. 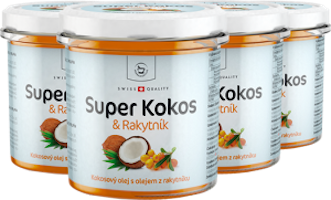 Super Coconut is unique primarily for its mixture of coconut oil and other superfood. 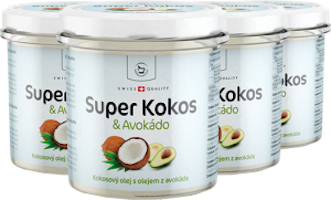 Suitable for frying and baking – able to withstand up to 270 °C. 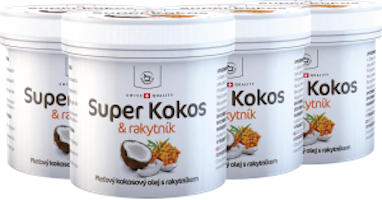 Super Coconut is unique primarily for its mixture of coconut oil and other superfood. Suitable for frying and baking – able to withstand up to 270 °C. 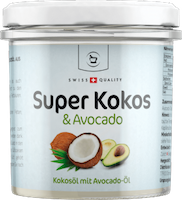 Contains many unsaturated fatty acids.